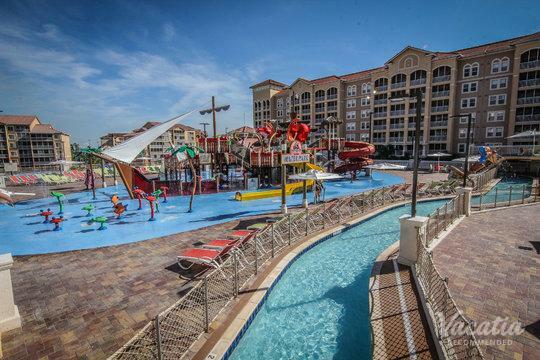 In Florida’s lush tropical landscape, Calypso Cay is set amidst the very best of Orlando’s attractions. 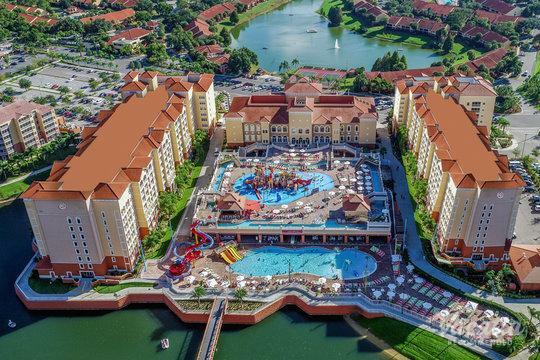 This timeshare resort offers an array of exclusive owner’s-privilege activities to enjoy when not exploring the area’s many theme parks. Spacious one-, two- and three-bedroom villas feature living and dining areas, full-kitchens, entertainment systems and balconies. Villas come with the options of “lock-off” and “non-lock-off,” which gives owners the choice of splitting or sharing their space with another family. The property is surrounded by beautiful winding pools and spacious terraces. A mini-golf course will provide hours of family fun. 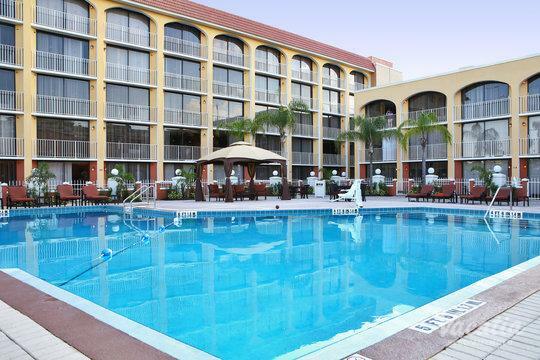 All of Orlando's major attractions are just seven miles away.